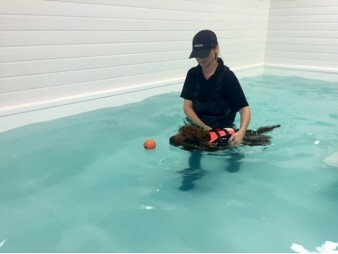 Genesis Hydrotherapy Clinic is a newly completed swimming pool for pet dogs, based a few minutes from Hoddesdon town centre in Hertfordshire. 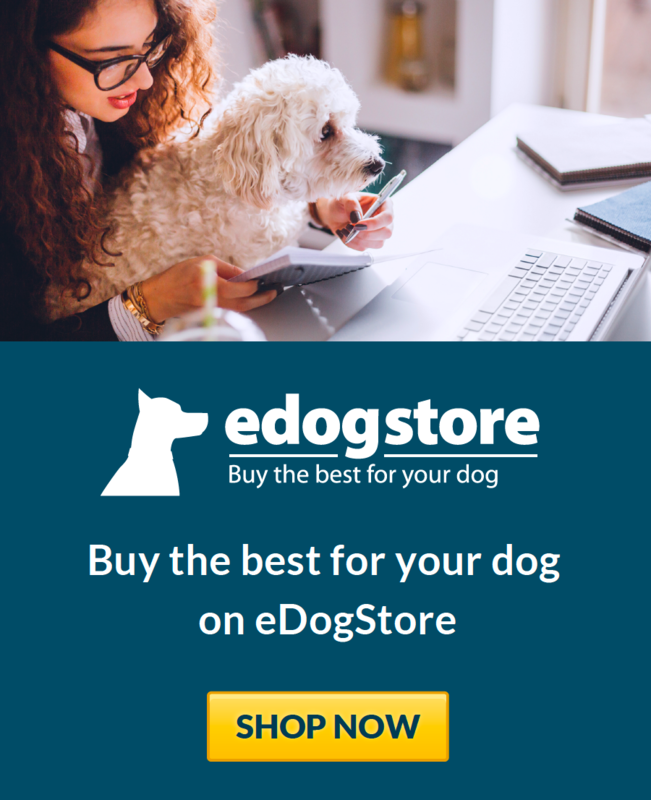 Our veterinary approved Clinic is run by a small team of professional qualified staff who aim to provide a safe environment for dogs that require rehabilitation and also general health and fitness. 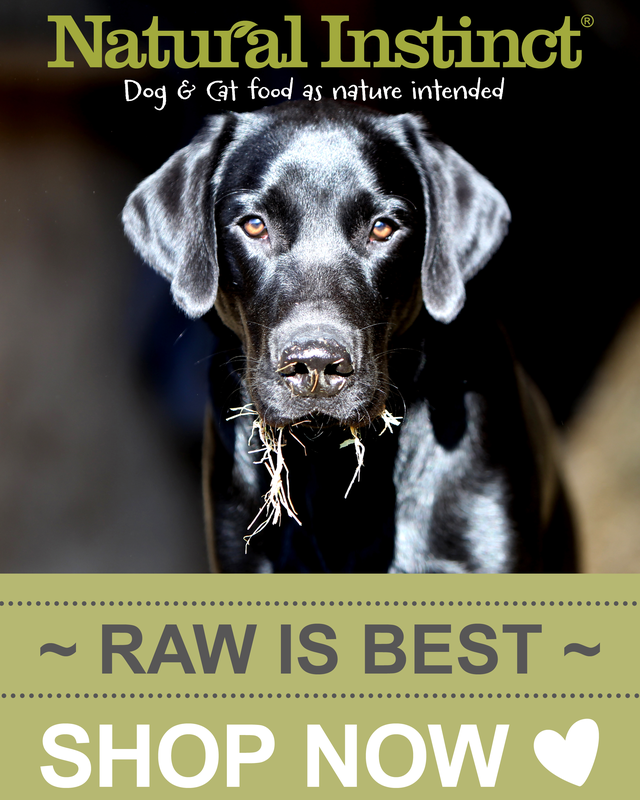 The purpose built heated pool is a fantastic way to provide non weight bearing exercise for all dogs. We are really pleased with Karen.She gave our GSD a real good work out.Our First time here with Kismet and it was great.Very Patient lady .